20VOL Matrix Cream Developer (6%) is recommended for grey coverage. 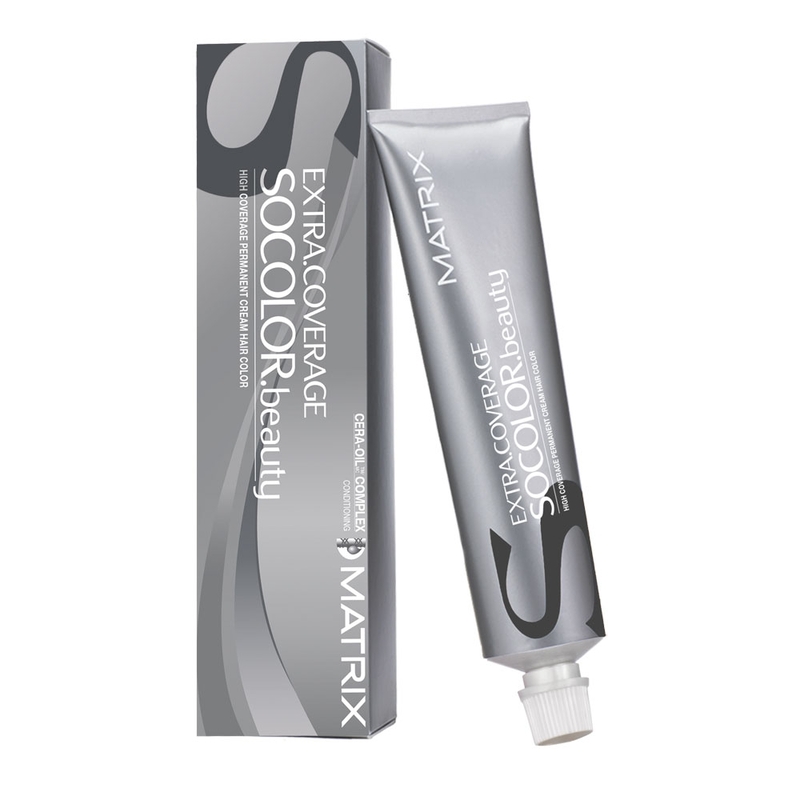 The mixing ratio for SOCOLOR Extra Coverage is 1:1 with 45 minutes of development time. MATRIX SOCOLOR Beauty Extra Coverage provides uniform, opaque coverage. 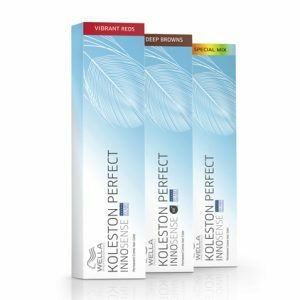 It leaves the hair with a natural, traditional appearance with 100% coverage. 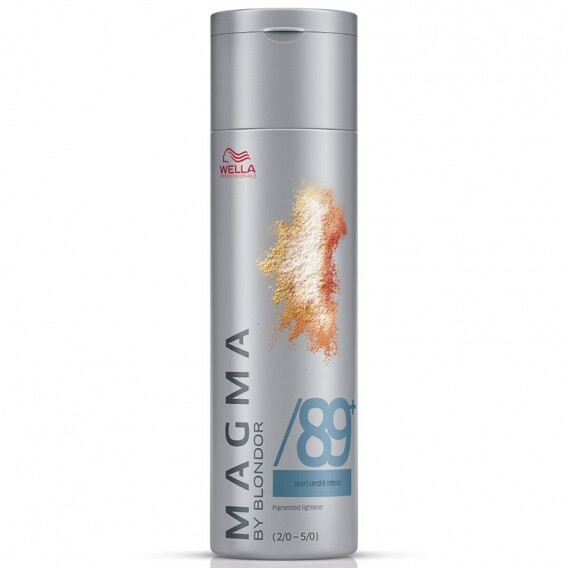 Furthermore the formula conditions and smooths even wiry grey hairs with ceramides, jojoba oil and soy bean. 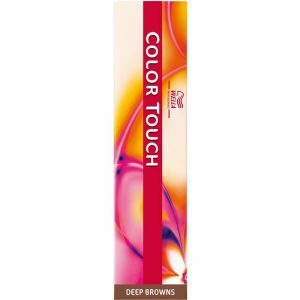 Check other SoColor beauty ranges here.